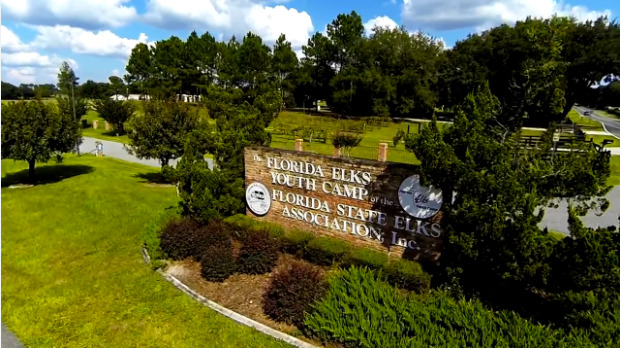 A project of the Florida State Elks Association, this beautiful and modern 405 acre complex provides a unique camping experience for 7 weeks during the summer to all Florida kids ages 9 through 13. Camp sessions last from Sunday afternoon to Saturday morning and provide campers with housing, food, and of course, tons of fun! Although June, July, and August are booked for summer camp, the property is open to individual user groups for rental during the rest of the year! The camp has accommodated individual groups from as small as 10 to some over 1,000.
and/or active military attend free! Our mission is to mold the current generation of youth into adults that we’d be proud to have as American citizens. Our motto is to “inspire, connect, and expand.” We inspire our kids through the quality of our facilities, of our staff, and of our programming. Without electronics, we help kids build connections between themselves and their peers, their counselors, and nature. Through all of this, we have the opportunity to expand their compassion for others, their own self-confidence, and their ability and desire to make an impact on the world around them. We provide 7 1-week sessions of summer camp. Sessions begin with check-in on Sunday afternoon and end with check-out on Saturday morning. The cost is $180/child for a week of camp. If a family is unable to afford this, the Elks may provide scholarships to bring the camper for free. Our 7th week of camp is dedicated to our active Military. Any dependent of an active military member attend camp for free. The rest of the year, we are open to any group that serves youth under 18. This includes Boy Scouts, Girl Scouts, YMCAs, church youth groups, school groups, sports teams, etc. During this time of year, we do have the ability to serve special-needs groups. We are proud to annually host the Children’s Burn Foundation of Florida, the Florida Elks Therapy Services families, and Gretchen Everhart School from Tallahassee. Camp Cabins. Home away from home! For over 150 years, the Benevolent and Protective Order of the Elks has been dedicated to serving our fellow citizens. 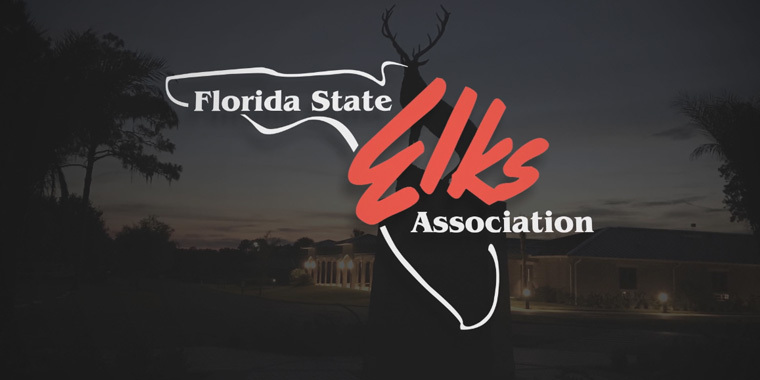 © 2019 Florida Elks Youth Camp. We are a private camp, so every camper must be ‘sponsored’ by an Elk. Contact your local Elks Lodge for sponsoring Elk Information. You can find your local lodge by using the the lodge locator. To see camp availability, just click on "Parents" and begin the application process. We have a VERY ACTIVE waitlist, so don’t be afraid to apply it!